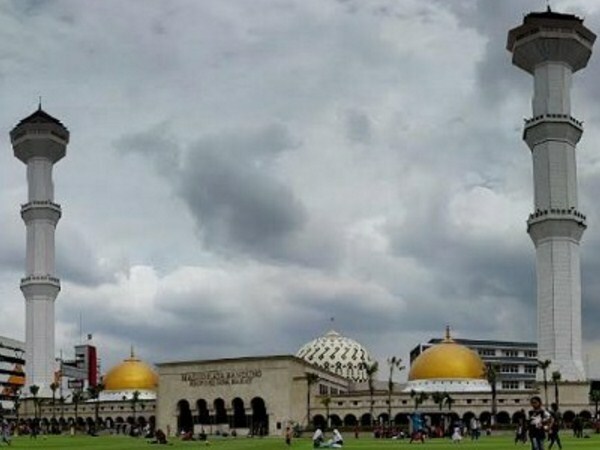 Bandung has a lot of tourism potential, and one of them is a religious tourism. 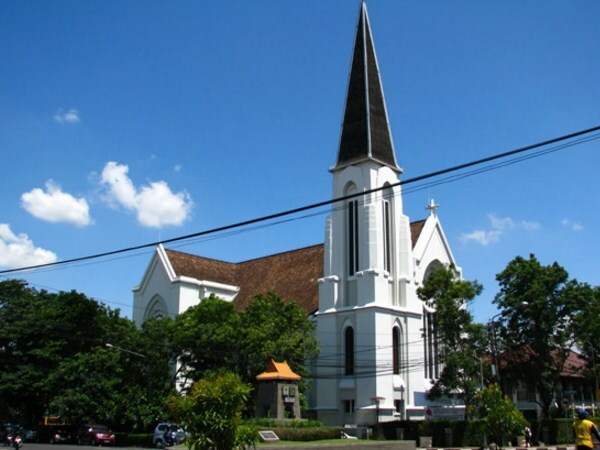 There are several religious value places in Bandung that we can visit. Of course, visiting these religious theme attractions can make us isn't only drowned in glitzy of the world, but also make us remember with our duty as a religious one. 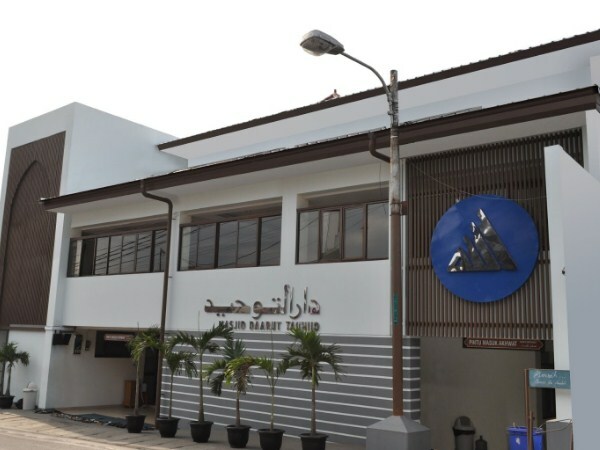 Masjid Agung Bandung is located at st. Asia Afrika, Regol, Bandung. Precisely located in the complex of Alun-Alun Bandung, and one of the oldest masjids in Bandung. 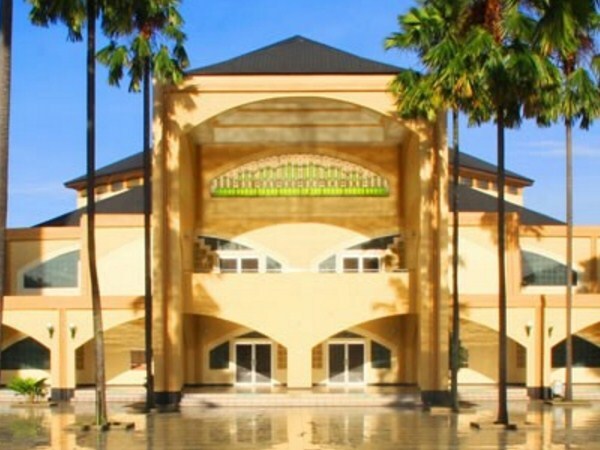 Many religious activities are held at this masjid, make it always open and whenever a Muslims wants to worship, they can do it in Masjid Agung Bandung. PUSDAI is located at st. Diponegoro, Cibeunying Kaler, Bandung. This place is a masjid that equipped with a hall, library, and others. The location of PUSDAI building is close to Gedung Sate, that makes it easier for us to find this building. PUSDAI is the center of the spread of Islam in Bandung. Daarut Tauhid is located at st. Geger Kalong Girang, Sukasari, Bandung. This place is a Kyai Abdullah Gymnastiar or better known as Aa 'Gym boarding school. Not only the boarding school, Daarut Tauhid also has a bookstore, television, and radio itself. Biara Karmel is located at st. Karmel, Jayagiri, Lembang, West Bandung. For those of you who are Catholic, you should take the time to visit the Karmel Monastery, when visiting Bandung City. This place is highly recommended, by Catholic adherents, who had been devoted at this monastery. 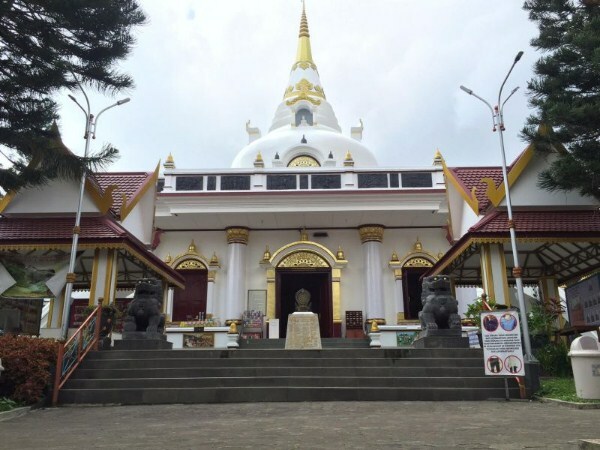 Vihara Vipassana Graha is located at st. Colonel Masturi, Cikahuripan, Lembang, West Bandung. This beautiful monastery stands on an area of 2 hectares. In the outside interior of this monastery, there is a relief that tells about the afterlife and about hell, so it becomes useful for a spiritual lesson. Kelenteng Satya Budhi is located in Cicendo, Bandung. This temple was established since June 15, 1855, and is the oldest Buddhist worship place in Bandung. 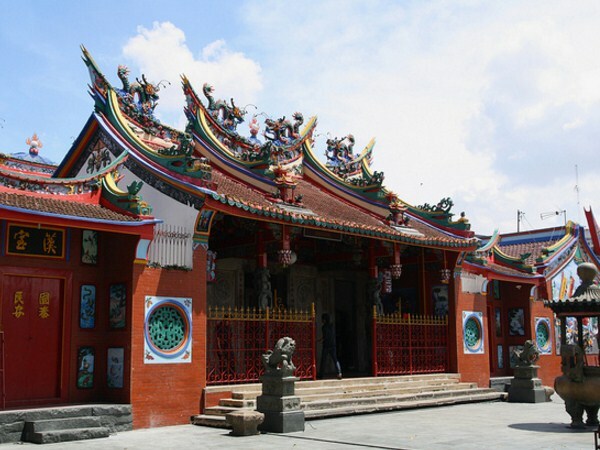 In addition to being a place of Buddhist worship, this temple is also often used as a place of worship for Confucianism and Taoism, and also open to the public. Gereja Katedral Santo Petrus is located at st. Merdeka, Sumur Bandung, Bandung. This church was built on June 16, 1895 with the name St. Franciscus Regis. The history began with a building of 8x21 m2, and was furnished with a rectory. 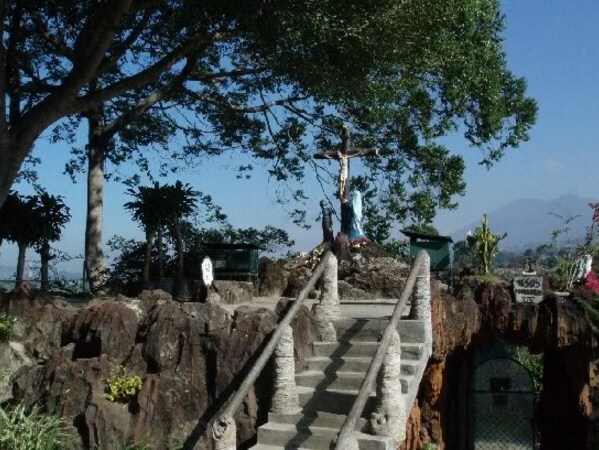 That's the 7 religious-themed tourist attractions in Bandung. For those of you who want a different holiday in Bandung, maybe you can make religious-themed tourist attractions, as an alternative place that you should visit. Remember to always maintain the cleanliness of the tourist attractions that you have visit.